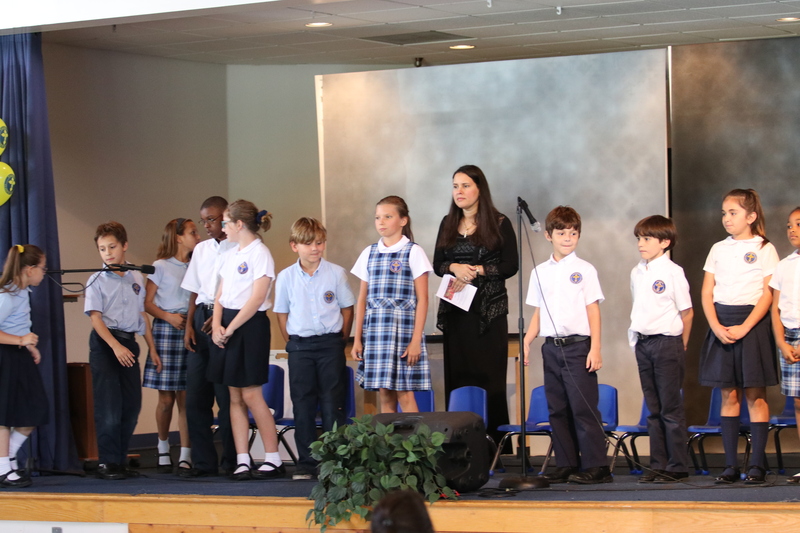 Paideia Classical Academy is Florida’s only Christ-Centered, Classical, Organic, and Green school! Our classical program is for pre-school to 12th grade. For the 2017-2018 school year we have added 12th grade! 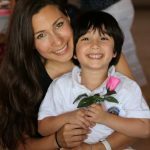 Here at PCA, we believe that all children deserve be nurtured in mind, body, and soul – as all three of these components make up who the child truly is and ultimately who they will become one day. No other school takes this sort of ‘holistic’ approach to learning. Here at Paideia, we believe that what you put into your body, is what you will get out of it! That is why we offer a school lunch program that is 100% organic – free from yucky growth hormones, toxic pesticides, and pesky GMOs! We also have Organic Gardening and Nutrition Classes that not only equip our students with essential tactile skills that they will be able to apply and use in their lives, but also encourage them to be more health- conscious, sustainably- minded person. These are invaluable lessons that the child will keep with them forever! In addition to fostering the mind and body of our students, more importantly, we nourish the soul of our students. 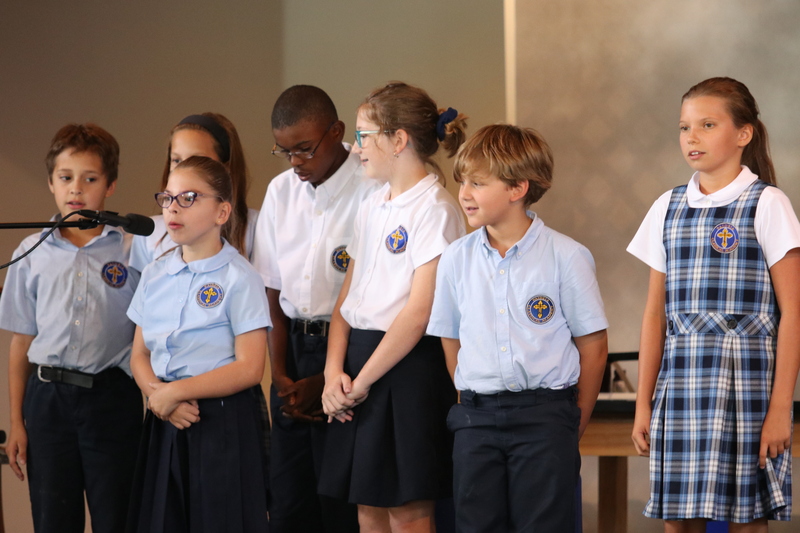 PCA is built on a firm foundation of faith as we are an Orthodox Christian ministry (open to all students) that focuses on virtues, the love of the beautiful, and the love of the good. We start every single day with prayer and also have a weekly service for the students. In addition to morning prayers, and the church service, students also have a weekly faith class where they learn to apply what they have learned in chapel to their everyday lives. 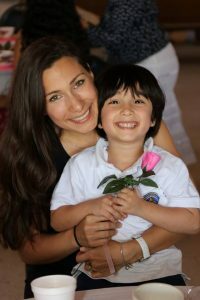 Paideia Classical Academy is an amazing place for your child to learn and grow – a place where they will be supported, encouraged, and fostered every step of the way – mind, body, and soul!